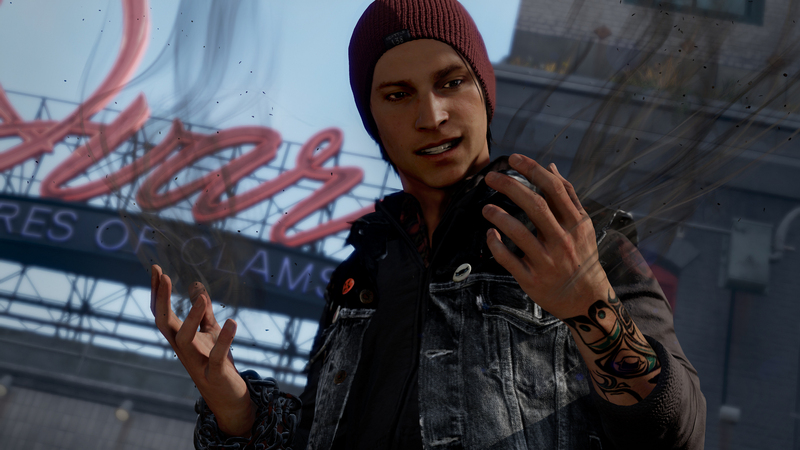 inFamous Second Son introduces a brand-new protagonist named Delsin Rowe. 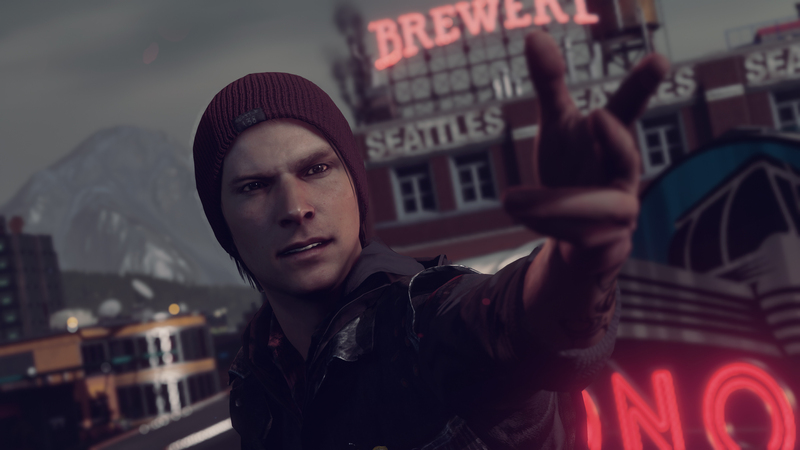 The fresh set of screenshots from developer Sucker Punch Productions show Rowe's interesting powers. Rowe is a graffiti artist living in Seattle. There's nothing remarkable about him about him. However, one day, he rescues passengers from a burning bus. After that point, Sucker Punch said, he gains the ability to turn into smoke or manipulate it. Unfortunately, Rowe picked a bad time to develop superpowers. 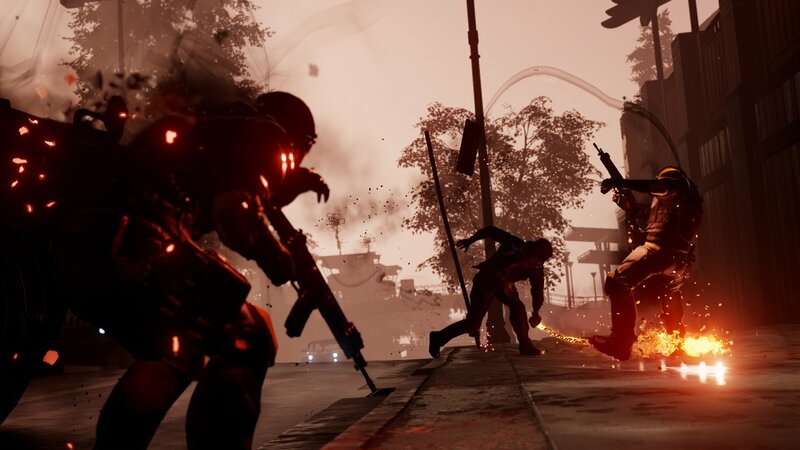 After the events of inFamous 2, the government has decided to hunt down "bioterrorists" that can use their abilities to potentially hurt others. Soon after Rowe exhibits his powers, the Department of Unified Protection targets him and tries to take him down. As the screenshots show, his power extend beyond smoke. He can also shoot fire from his fingertips, or turn objects like chains into fiery weapons. 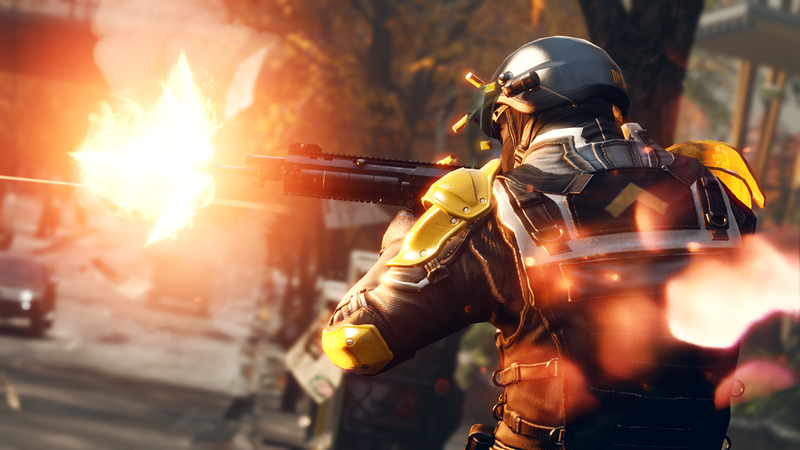 His list of abilities will continue to grow throughout the campaign. 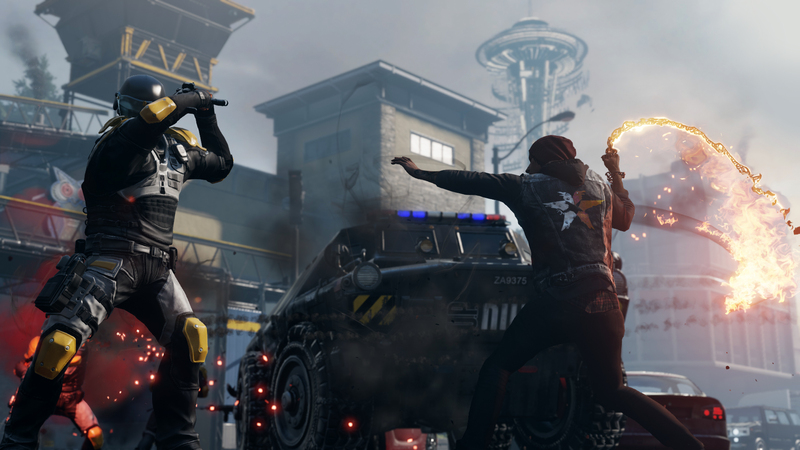 Second Son was one of the first games announced for the PlayStation 4. 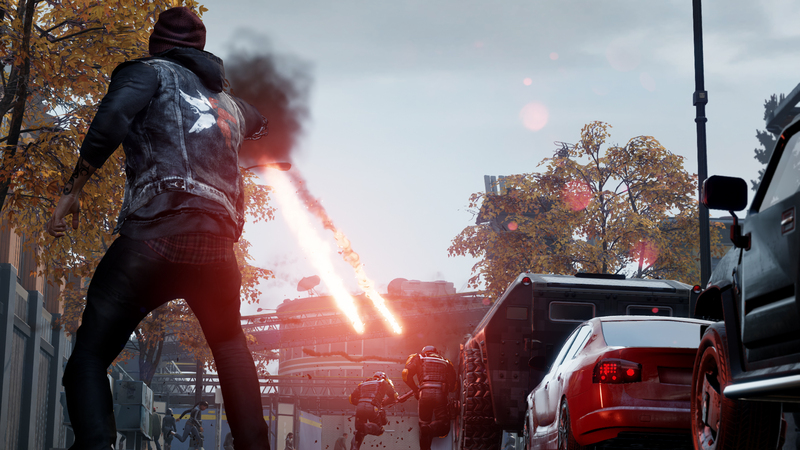 The open-world game is expected to launch alongside the new console later this year.